1. This template legal document was produced by Gordana Veljanovska legal adviser at karaorman AD. 2. We control the copyright in this template, and you may only use this template in accordance with the licensing provisions in our terms and conditions. Those licensing provisions include an obligation to retain Legal credit incorporated into the template. 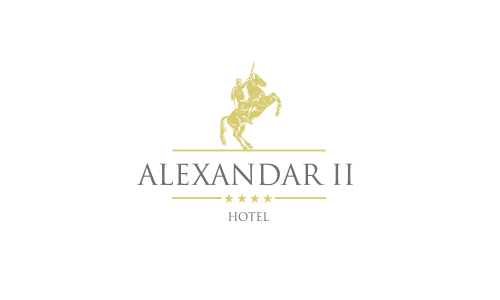 3.1 Copyright (c) 2016 of first publication Hotel Alexandar Square. 19.2 Any disputes relating to a contract under these terms and conditions shall be subject to the [exclusive / non-exclusive] jurisdiction of the courts of [Macedonia]. 20.1 We are registered in [trade register]; you can find the online version of the register at [URL], and our registration number is [ number]. 20.3 We are registered as [title] with [professional body] in [Macedonia] and are subject to [rules], which can be found at [URL]. 20.5 Our VAT number is . 21.1 This website is owned and operated by [Karaorman ad Skopje]. 21.2 We are registered in [Macedonia] under registration number , and our registered office is at [Pero Nakov 144 Skopje]. 21.3 Our principal place of business is at [Pero Nakov 144 Skopje]. 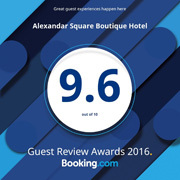 21.4 You can contact us by writing to the business address given above, by using our website contact form, by email to [info@alexandarsquare.mk] or by telephone on [+38923111141].